Previous ArticleWhat spurred on my mortgage decision? Reeds Rains is celebrating following the launch of a new branch in Ballyhackamore, East Belfast - bringing its total to seven in Northern Ireland and firmly establishing it as the largest independently owned estate agency network in the province. 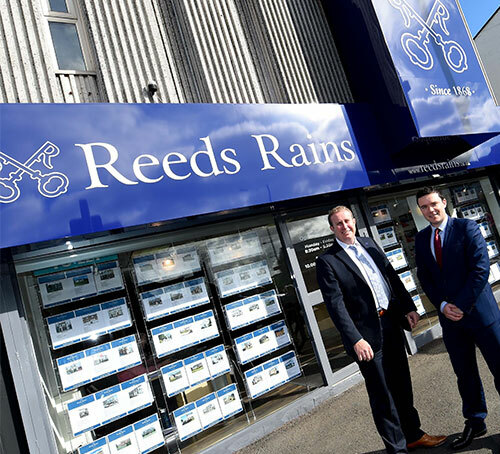 The news follows the acquisition of well-known local agent, Johnson & Co, whose office at 350 Upper Newtownards Road, Ballyhackamore, will now be rebranded to Reeds Rains. 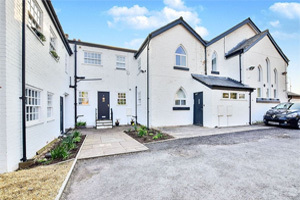 And yet, while the name above the door may have changed, there will still be continuity of service with the existing team , with 100 years combined estate agency experience, also joining Reeds Rains to ensure even more local customers can benefit from the array of opportunities the agency can offer. “We’re absolutely delighted to have opened a new branch in Ballyhackamore and, as part of this, welcome new colleagues to complement our already highly successful teams in Bangor, Belfast, Carrickfergus, Glengormley, Lisburn and Newtownards. The fact is that, with a multi branch network, customers can not only draw on the knowledge and skills of those working in their local Reeds Rains branch – in both residential sales and lettings - but also those working in the wider Belfast and North Down area. And, by using Reeds Rains, customers can also benefit from a multitude of additional benefits including strong online promotion of properties as well as the chance to find out more about new homes developments within Northern Ireland because of our close links with local developers. To contact the team in Ballyhackammore email ballyhackamore@reedsrains.co.uk or call 02890 655 555.